Independiente del Valle players celebrate after a shocking defeat of Boca Juniors in the Copa Libertadores. 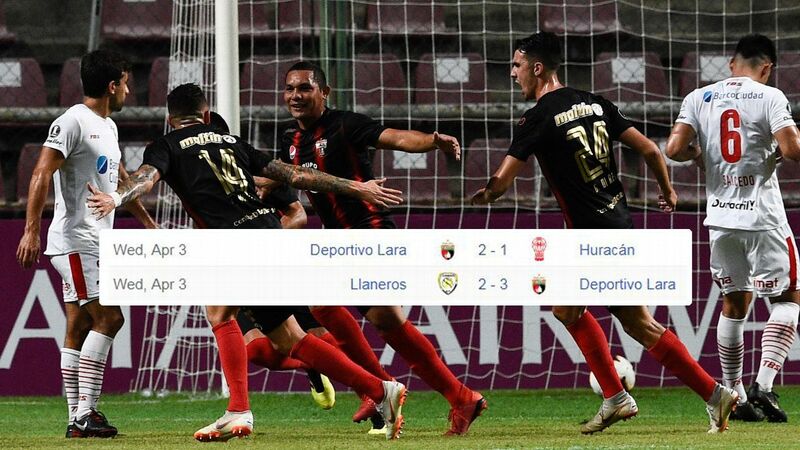 Through to the final of the Copa Libertadores, Independiente del Valle's achievement this year should already rank up there with that of Leicester City. It is true that the shock winners of England's Premier League had to sustain their form over an entire season. 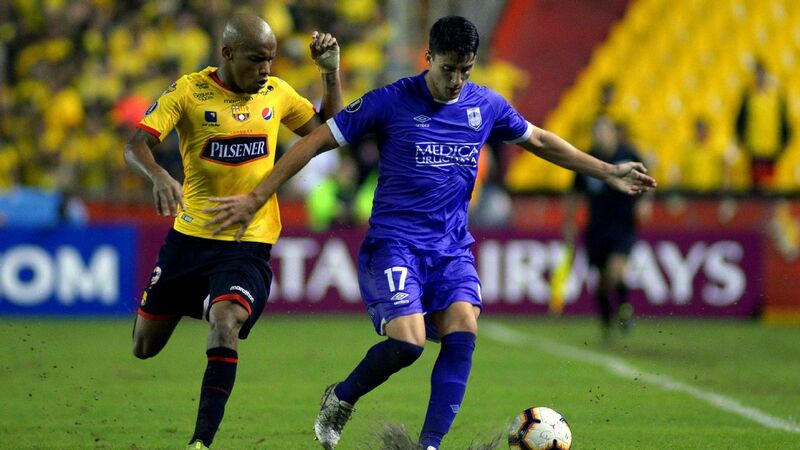 The nature of a cup competition means that Independiente del Valle have played only 14 games in this Libertadores campaign, with a two-legged final to come. But the tiny Ecuadorian club have nothing of the tradition of Leicester, a middling-sized English club for a century. Independiente were formed less than 60 years ago as a little, amateur neighbourhood club on the outskirts of Quito, the country's capital. In the past few years, they have launched a project based on youth development, but they have been a first division side only since 2010. They have come a long way in a very short time. In addition, their achievement is continental. They keep going into the most hallowed venues in South America to eliminate the giants of the continent's football. 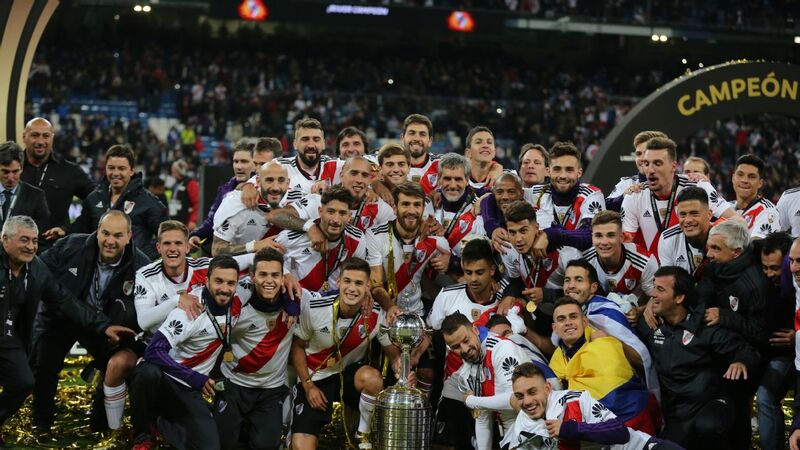 They knocked out the big Buenos Aires pair, reigning champions River Plate in the Monumental stadium, and last week topped that by beating Boca Juniors in the world famous Bombonera. It is as if MK Dons got the better of Real Madrid and Barcelona in the Bernabeu and the Camp Nou. But there is still one giant to fall. Atletico Nacional of Colombia might not carry quite the historic baggage of a River or Boca, but they are still a big club: first Colombian winners of the Libertadores in 1989, finalists six years later and consistent performers in the competition. Their present form is better than that of River or Boca. They have been the best footballing side in this year's competition, passing the ball in the best traditions of the Colombian game. Their path to the final has its own noteworthy elements. Nacional have had to reinvent themselves along the way. The team that won the domestic league in December lost centre-back Oscar Murillo, whose pace held the defence together, and leading scorer Jefferson Duque. Both transferred to Mexico. 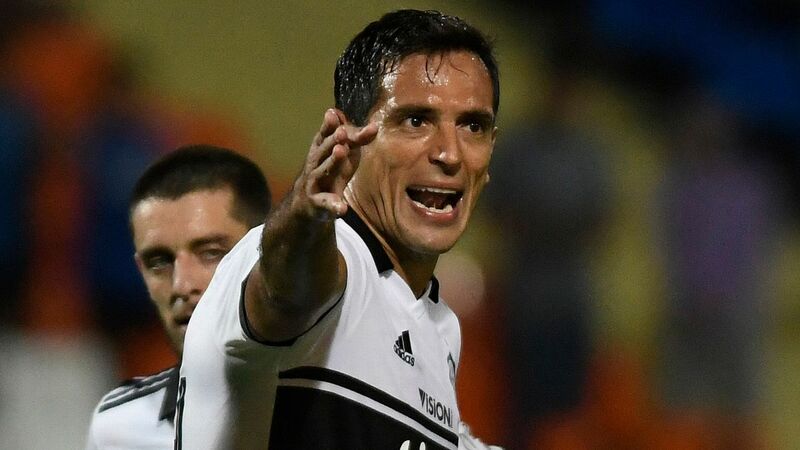 Indeed, for the first six months of the year, Nacional operated without a centre-forward, which at the start of the season looked as if it would prove a major problem. Coach Reinaldo Rueda managed to improvise with the incorporation on loan of Victor Ibarbo, better known as a wide or even central midfielder. His quality and strength on the ball meant he could be tried out in the centre-forward position, and with pace and movement around him, Nacional made the ball fizz. In the six-week pause between the quarter and semifinals, however, Ibarbo's loan came to end. Nacional could not keep him and brought in specialist centre-forward Miguel Borja. There was no time to bed in the new acquisition, but he hit the ground running. Borja scored all of the goals in Nacional's 4-1 aggregate win over Sao Paulo of Brazil. 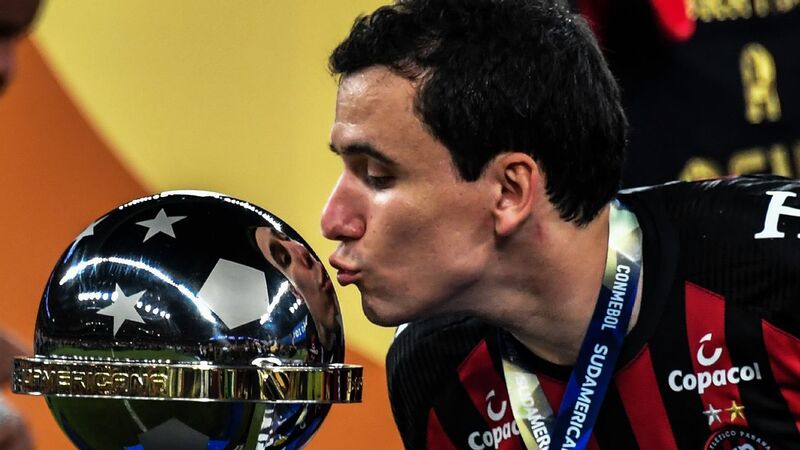 The team will soon have to reinvent itself all over again, as soon as the Libertadores comes to an end. The immensely promising attacker, Marlos Moreno, South America's outstanding young prospect, is on the verge of joining Manchester City and is almost certainly to be loaned out to Spain. Centre-back Davison Sanchez, Murillo's replacement, is off to Ajax. International holding midfielder Alexander Mejia returns to Mexican football. 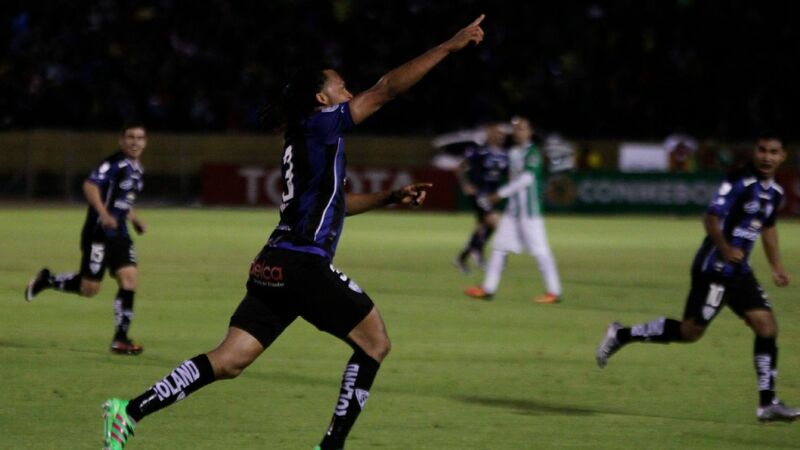 Mejia misses Wednesday's first leg in Quito through suspension. It is a big loss against an Independiente team with a fine home record -- six wins and a draw in front of their fans in this campaign. Home and away Nacional like to enjoy controlled possession. Independiente are quick on the break, with Julio Angulo on the right and the highly promising Bryan Cabezas, who is fast, strong and skillful, on the left. They will look to interrupt Nacional's passing moves and break quickly, building a lead that they can defend next week in Medellin. The absence of Mejia might help Independiente expose a Nacional defence in which Sanchez is still raw and his veteran centre-back partner and captain Alexis Henriquez is not the quickest. The Colombians have conceded just five goals in the competition, only one of them on their travels. But will they be as solid without the reassuring presence of Mejia? It is one of the many intriguing questions swirling around the final of the 2016 Copa Libertadores.